Throughout the world, the development of agriculture produced dramatic changes in human cultural systems. As people settled down in one locality, populations grew rapidly, patterns of subsistence were transformed, technology became more advanced, and the nature of social and political relations changed. People no longer interacted exclusively with kin, as they had in the past when organized in bands, and new forms of political relationships between groups were established. The emergence of these political systems was the first step in the evolution of the state. 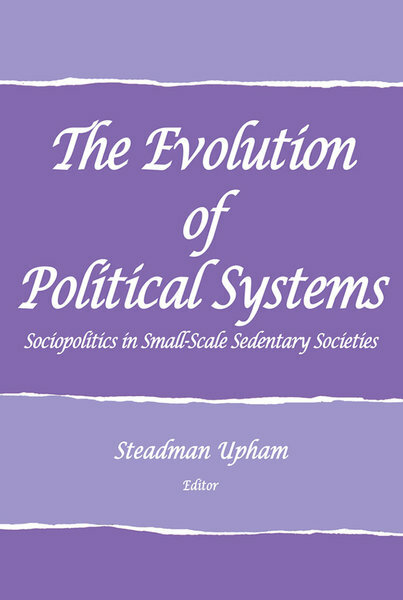 The contributors to this book rely on archaeological and ethnographic case studies to examine the social, economic, and political processes behind the development of these “middle-range” political systems, located on a continuum between communally organized hunter-gatherer bands and stratified, centralized chiefdoms and states.